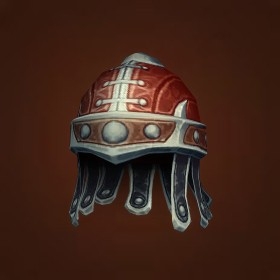 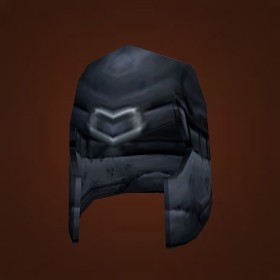 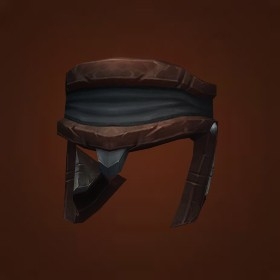 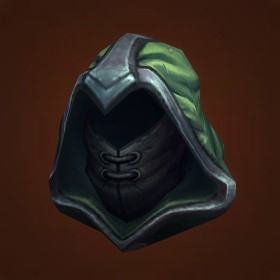 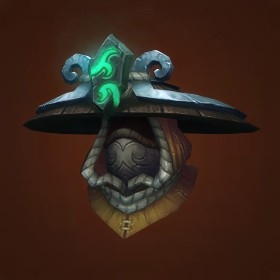 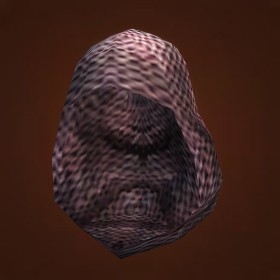 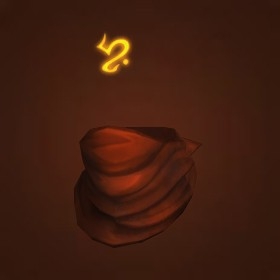 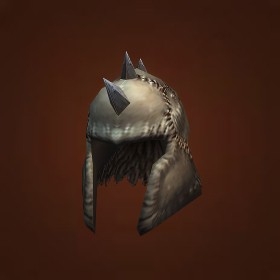 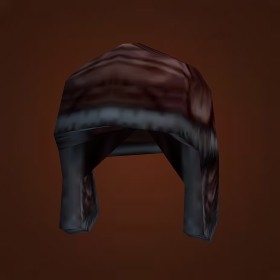 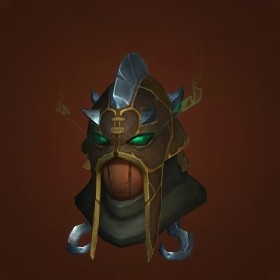 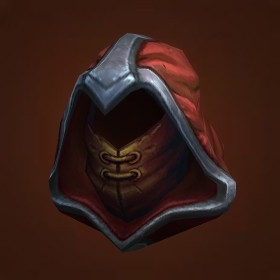 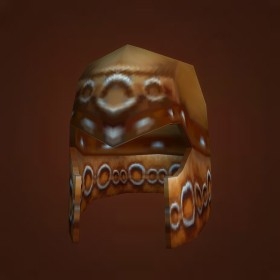 Below, you will find the models for all the Leather Head items that a Monk can equip. 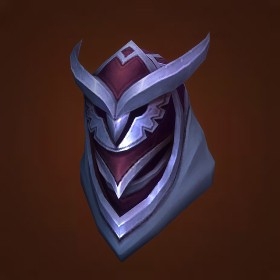 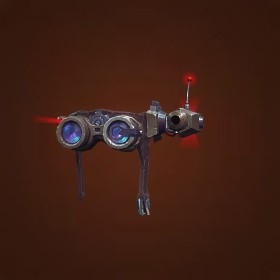 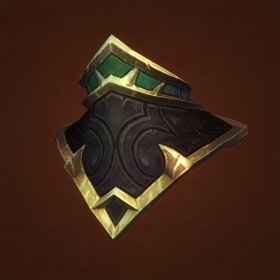 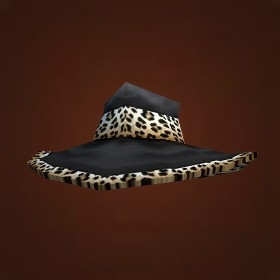 The idea is to make it easy for you to find an item with a design similar to an item set you might be trying to build. Items by model. 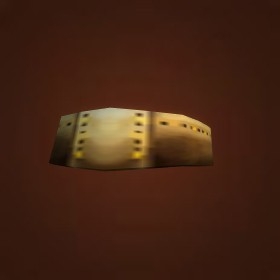 For each item model, hovering over its image will display a list of items that sport this model. The source of each item is also displayed, so that you can rapidly spot the items that are most easily obtained. 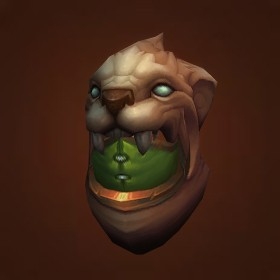 How are models sorted? Models are first grouped by design (all look-alike models are displayed consecutively). 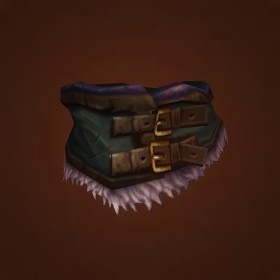 Then, we sort these groups of models by item quality (common, rare, epic, or heirloom) and item level, so that the models with the lowest item quality/item level are shown first and the models with the highest item quality/item level are shown last. 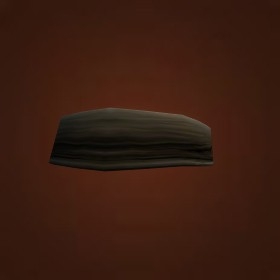 The page may take time to load completely, depending on the number of items to display. 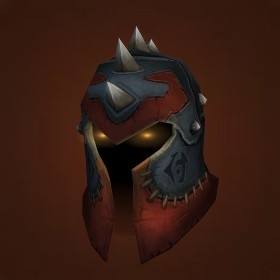 To build this page, we have extensively used the World of Warcraft API and Wowhead. 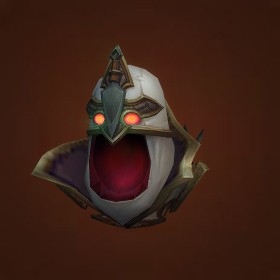 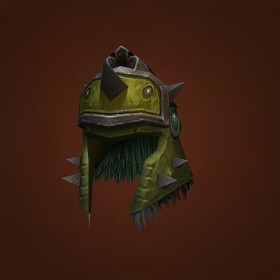 With the API, we obtained an initial list of items that we subsequently refined by checking on Wowhead which items were no longer available. 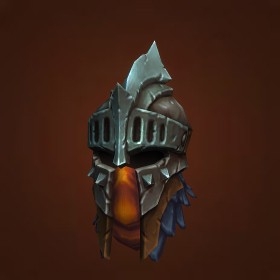 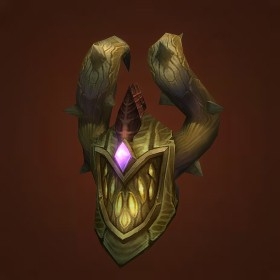 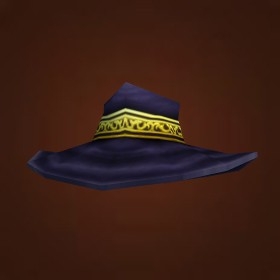 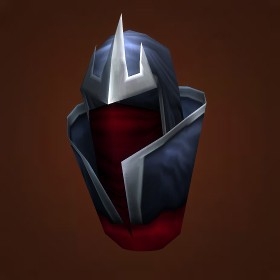 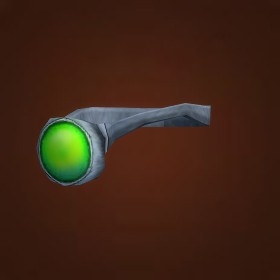 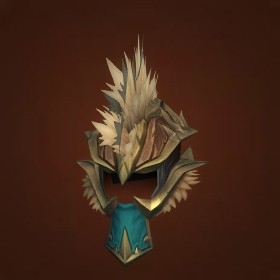 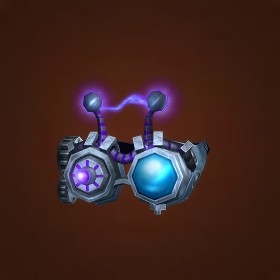 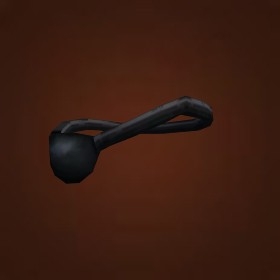 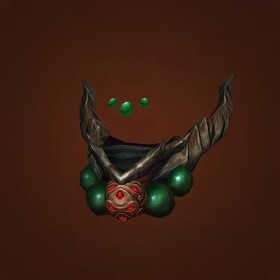 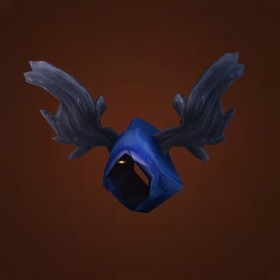 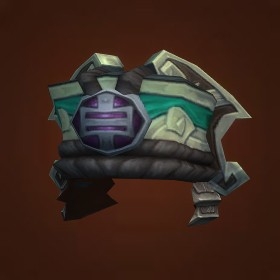 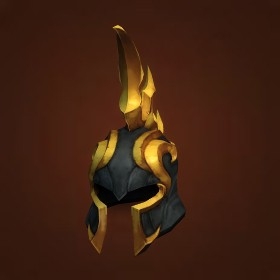 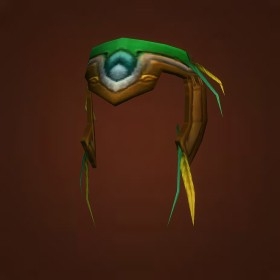 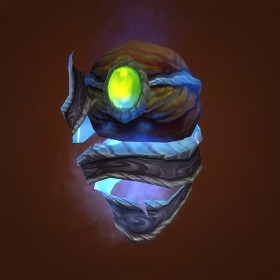 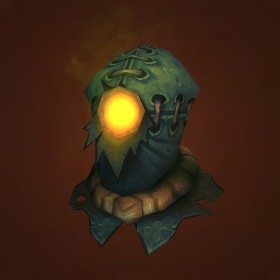 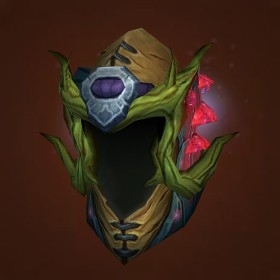 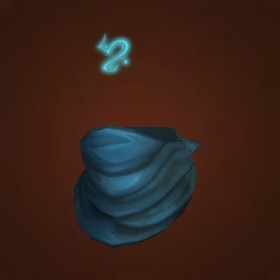 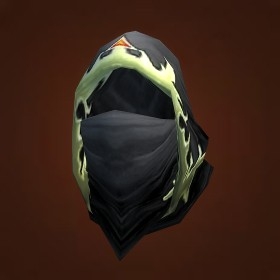 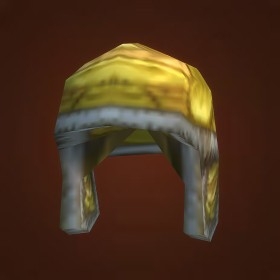 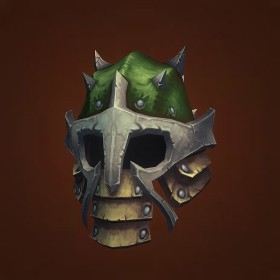 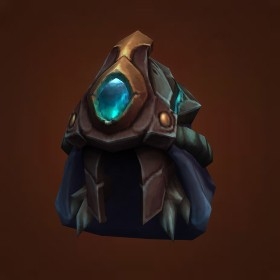 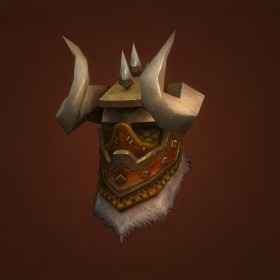 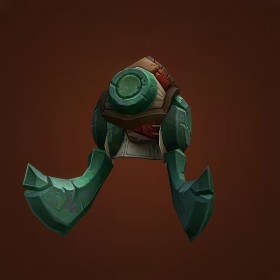 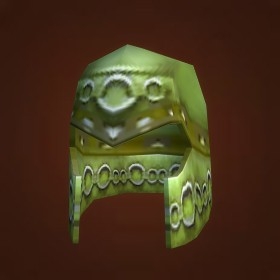 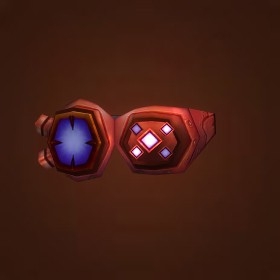 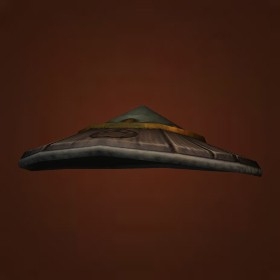 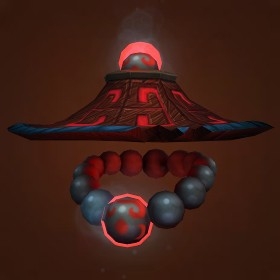 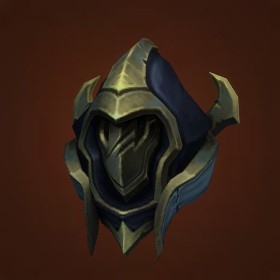 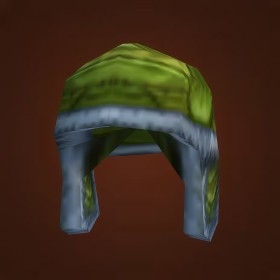 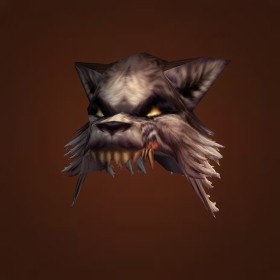 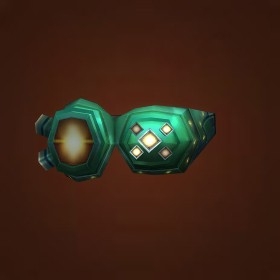 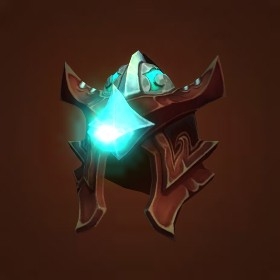 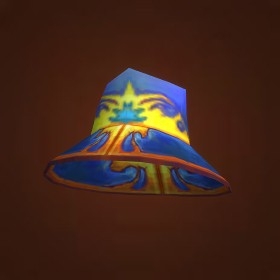 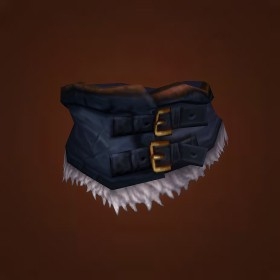 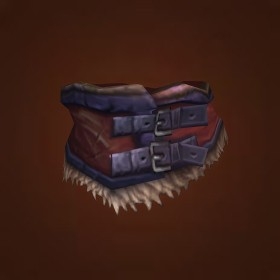 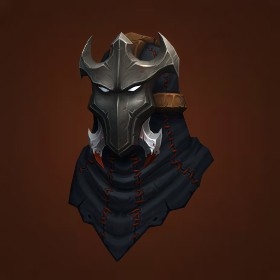 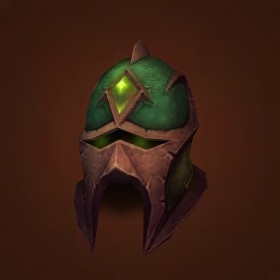 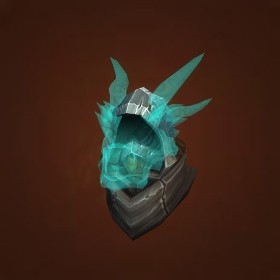 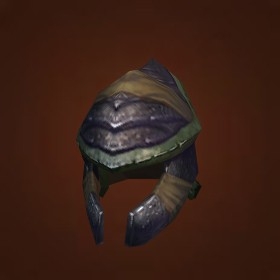 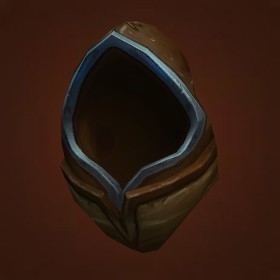 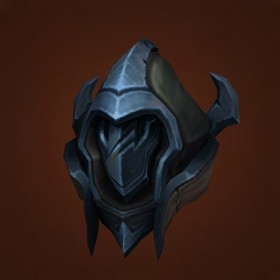 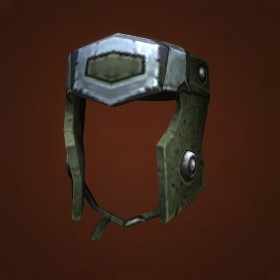 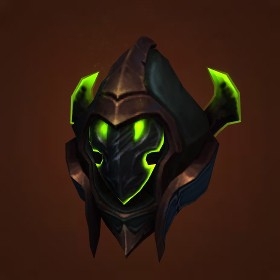 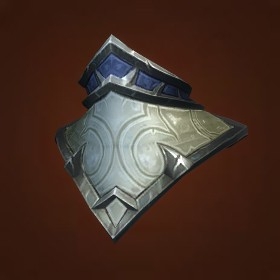 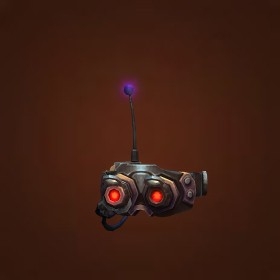 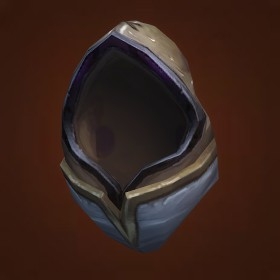 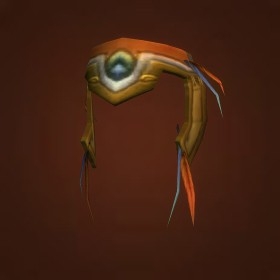 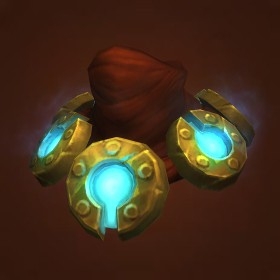 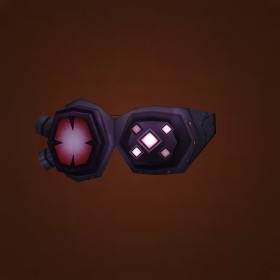 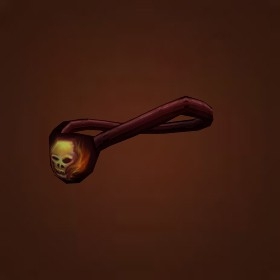 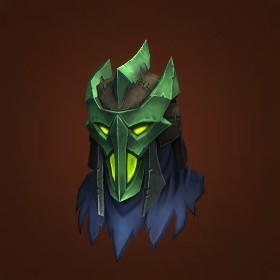 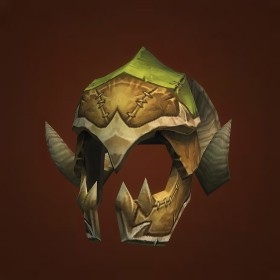 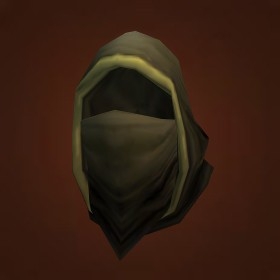 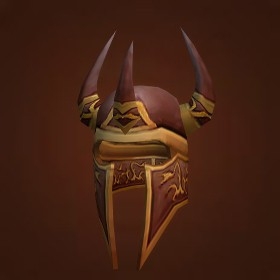 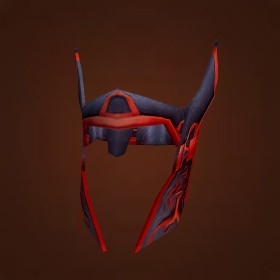 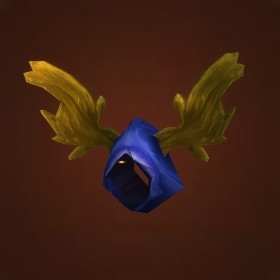 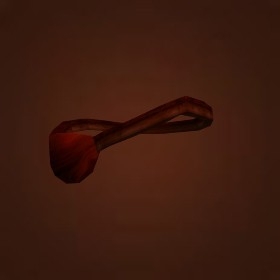 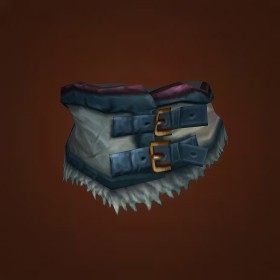 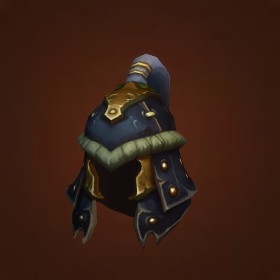 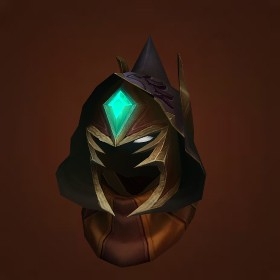 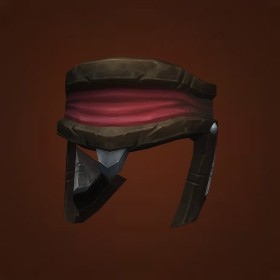 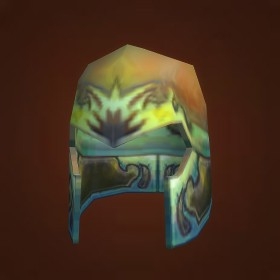 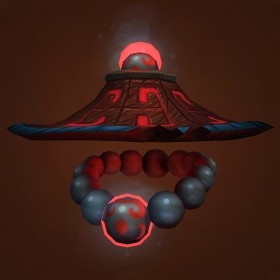 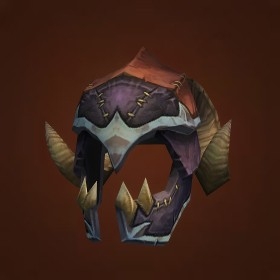 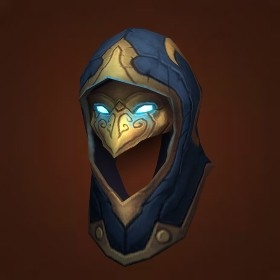 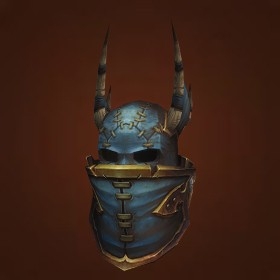 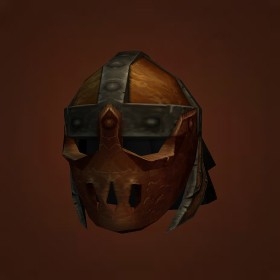 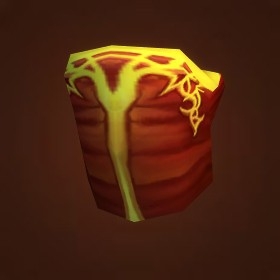 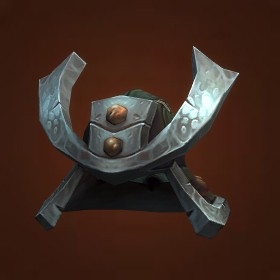 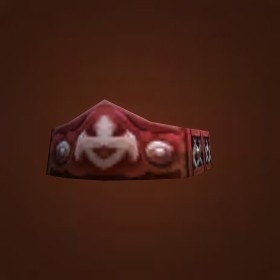 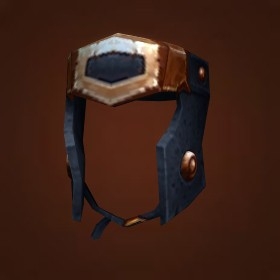 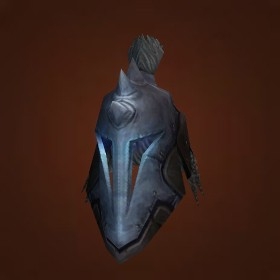 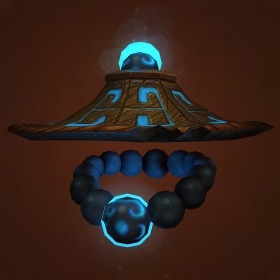 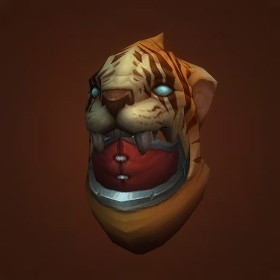 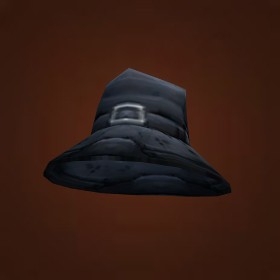 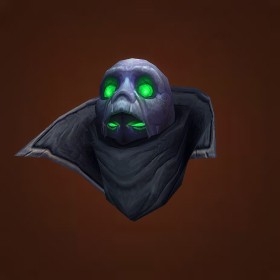 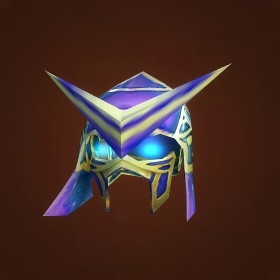 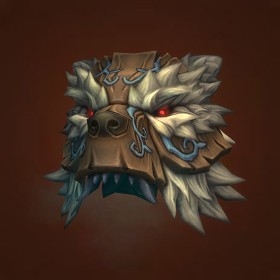 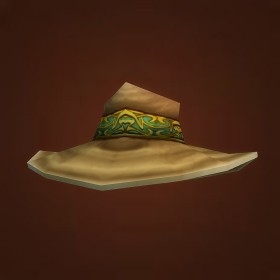 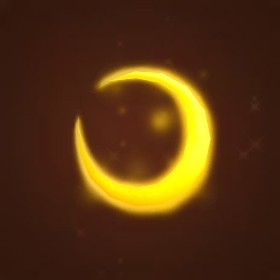 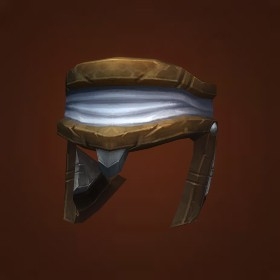 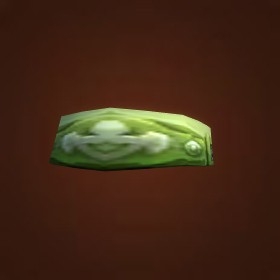 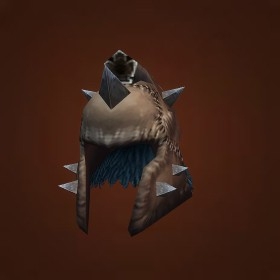 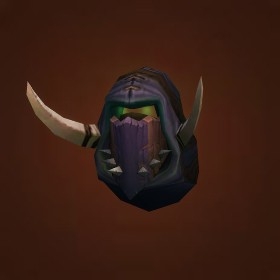 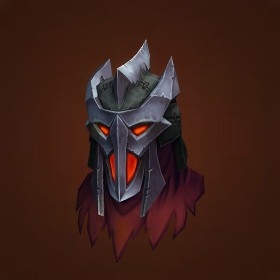 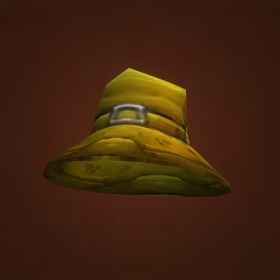 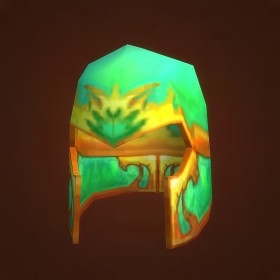 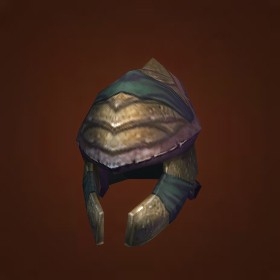 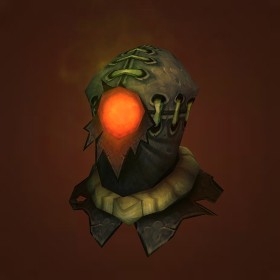 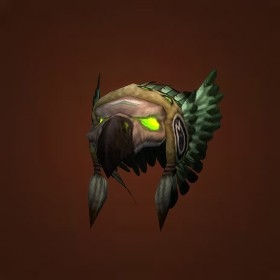 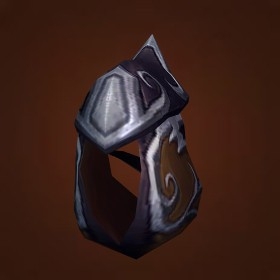 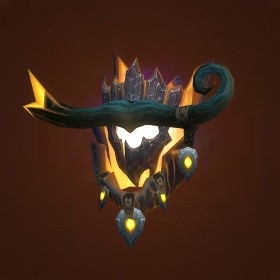 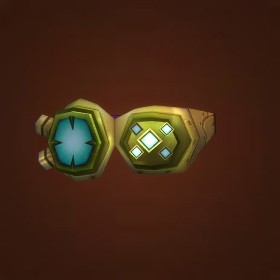 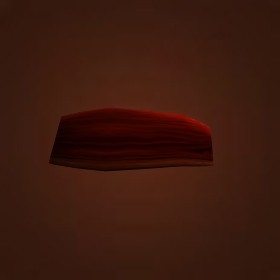 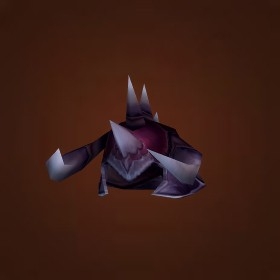 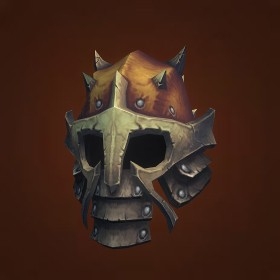 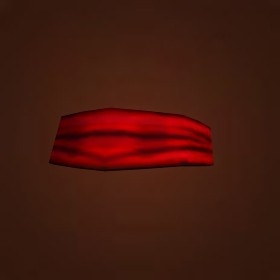 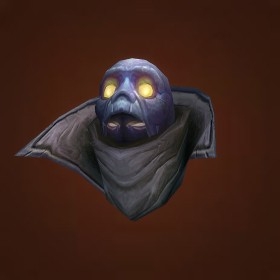 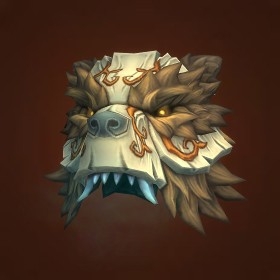 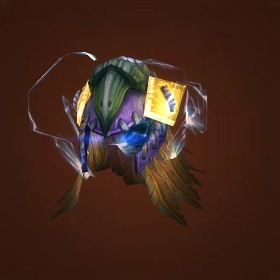 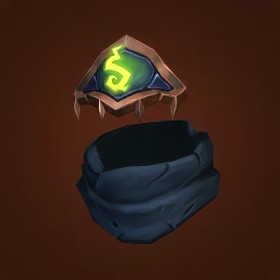 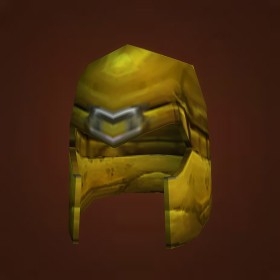 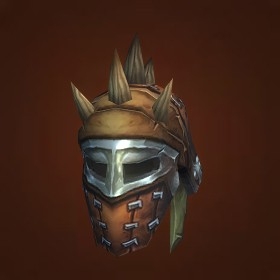 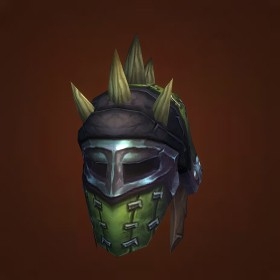 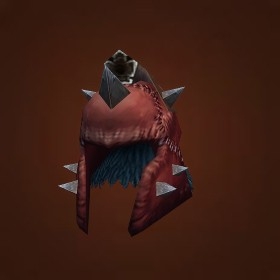 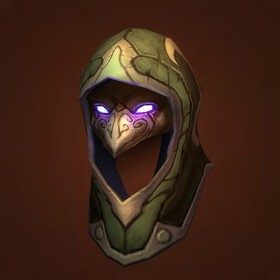 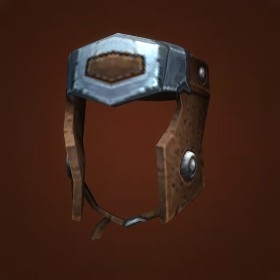 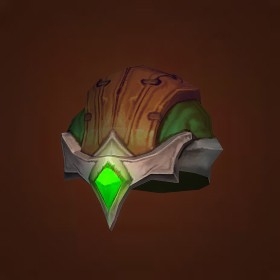 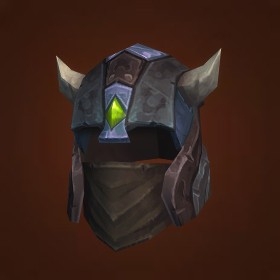 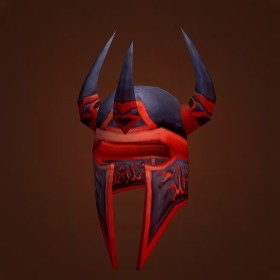 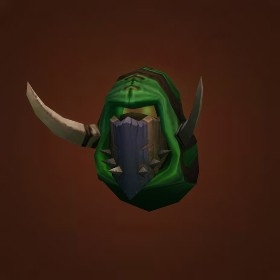 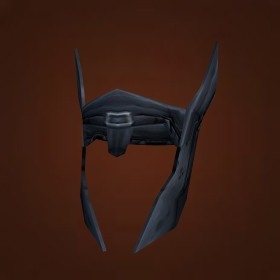 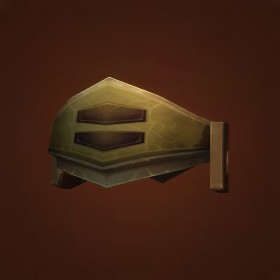 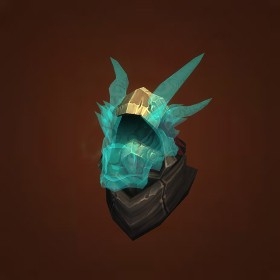 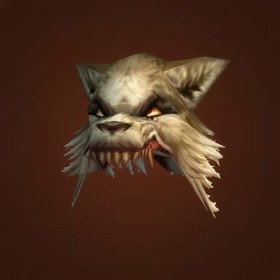 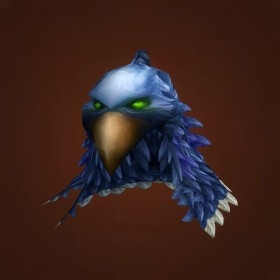 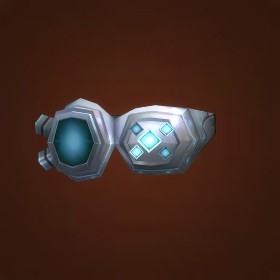 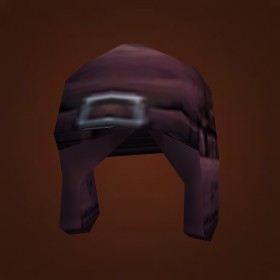 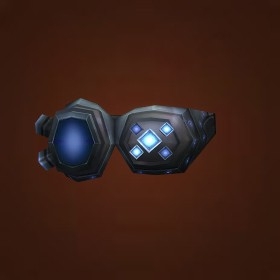 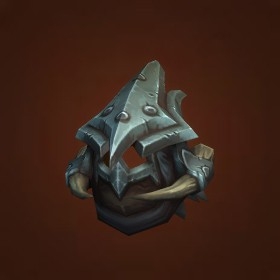 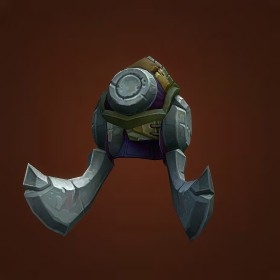 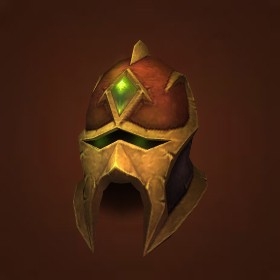 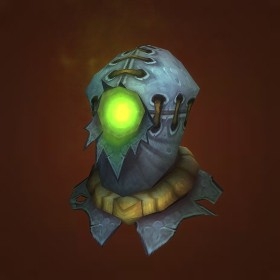 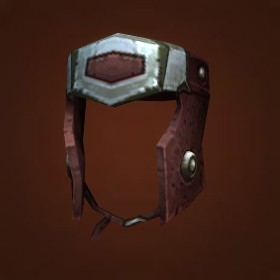 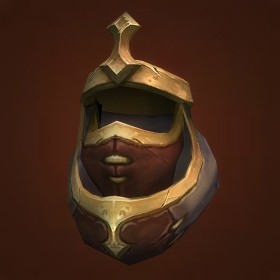 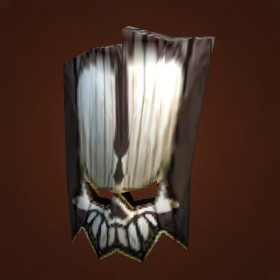 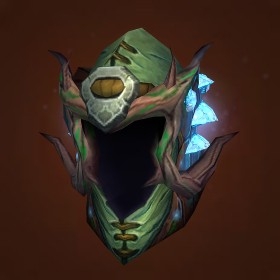 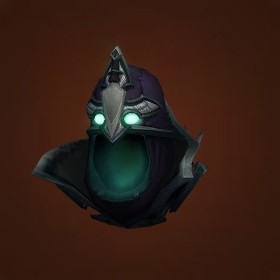 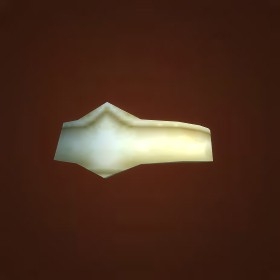 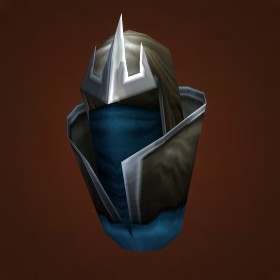 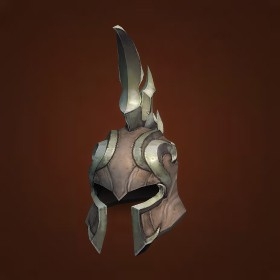 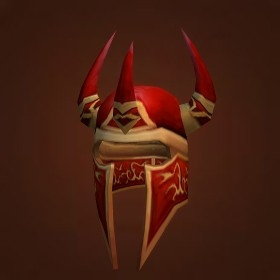 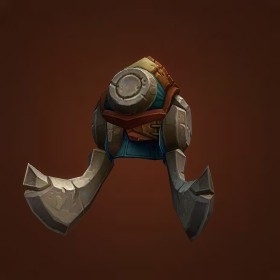 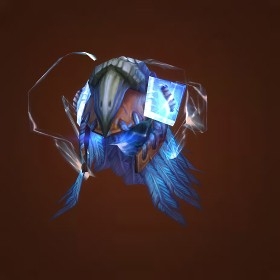 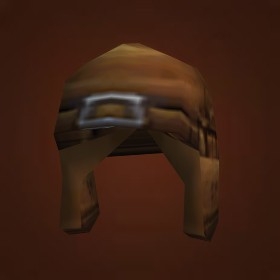 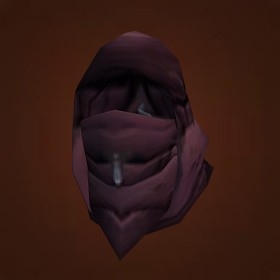 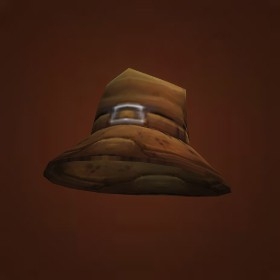 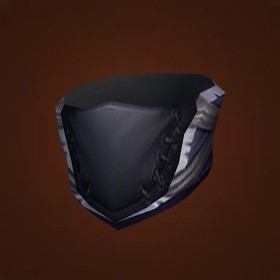 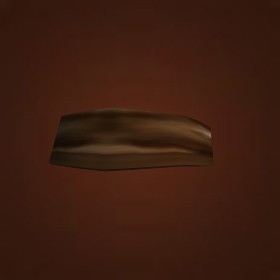 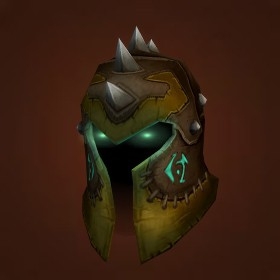 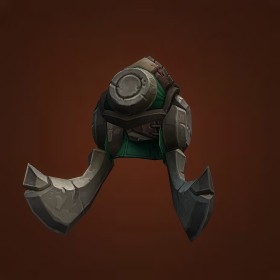 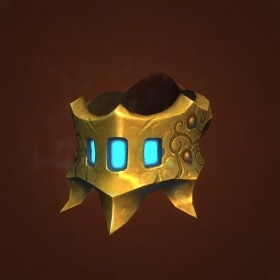 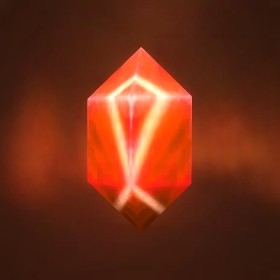 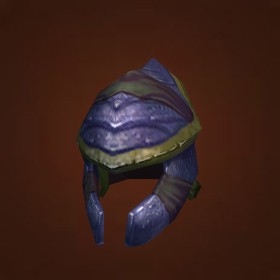 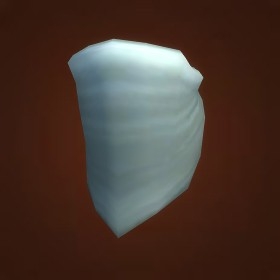 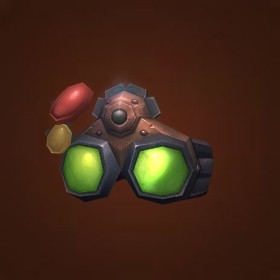 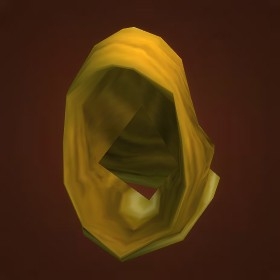 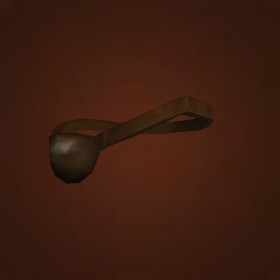 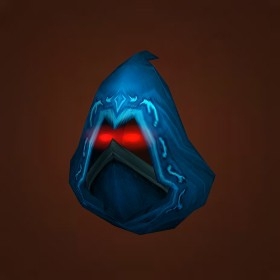 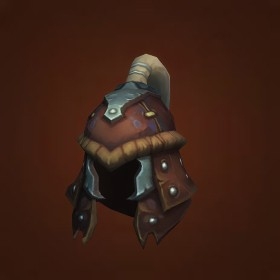 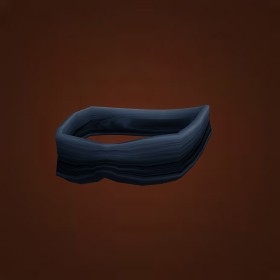 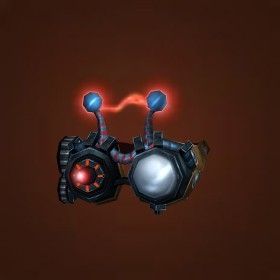 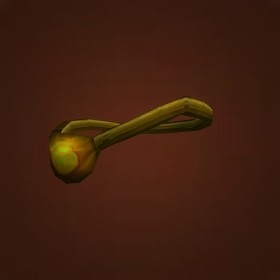 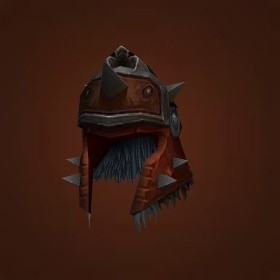 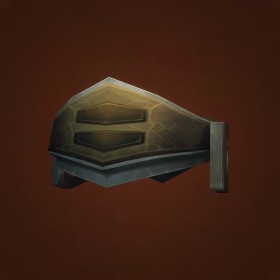 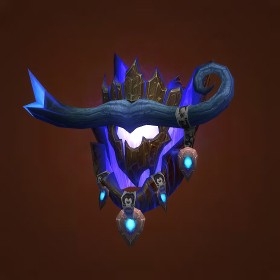 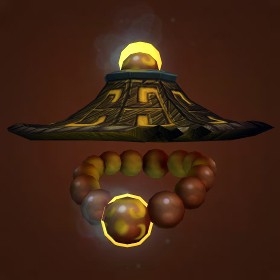 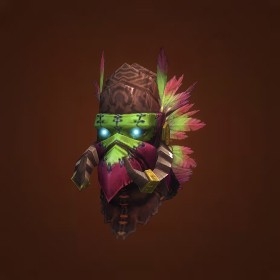 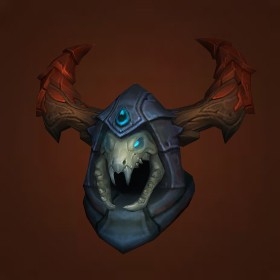 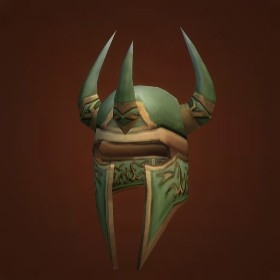 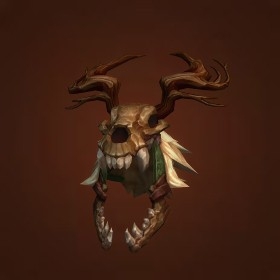 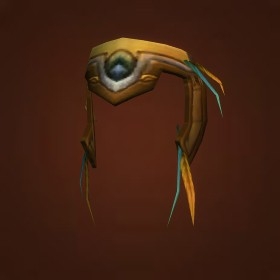 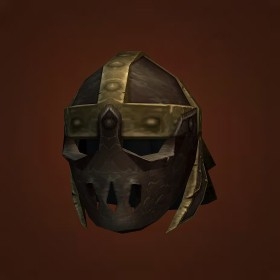 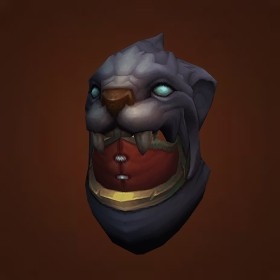 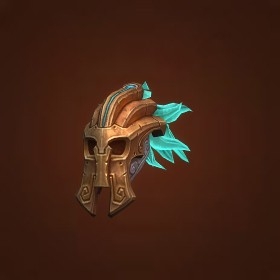 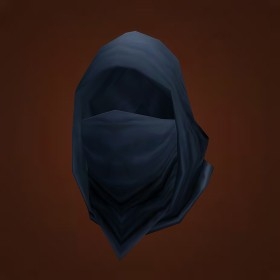 The item models were taken from the official World of Warcraft website.